Huronia Pools LeisureScapes is a swimming pool, Hydropool hot tub, and home recreation products & accessories retailer located in beautiful Midland, Ontario Canada. We also sell bbqs, infrared saunas, garden accessories and more! Huronia Pools LeisureScapes is a family owned and operated business that has been in operation since 1980. We are committed to providing our customers with valuable products and service. As members of the Pool and Hot Tub Council of Canada, we are dedicated to having knowledgeable professionals who are committed to your complete satisfaction. High standards are important to us: you can trust us to meet or exceed pool and spa industry standards and complete your project in an efficient and timely manner. 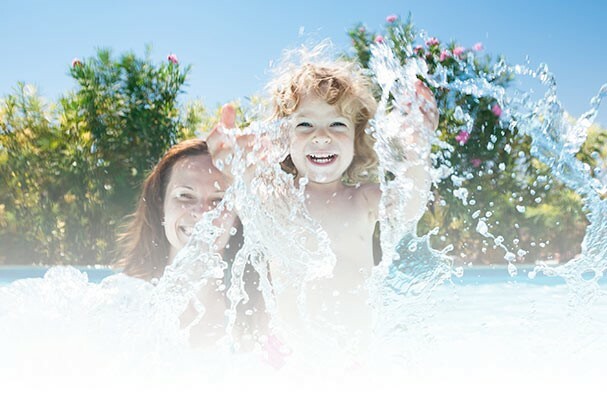 Our staff are Certified Pool and Spa Operators, so you can rest assured that you are being provided with the best technical knowledge and practical experience governing the design, installation, operation, purification and sanitation required for your pool or spa. Stop by our showroom to learn how you can personalize your outdoor oasis with a swimming pool, hot tub, far infra red sauna, pond or landscaping.